High standards of personal appearance and dress are encouraged. 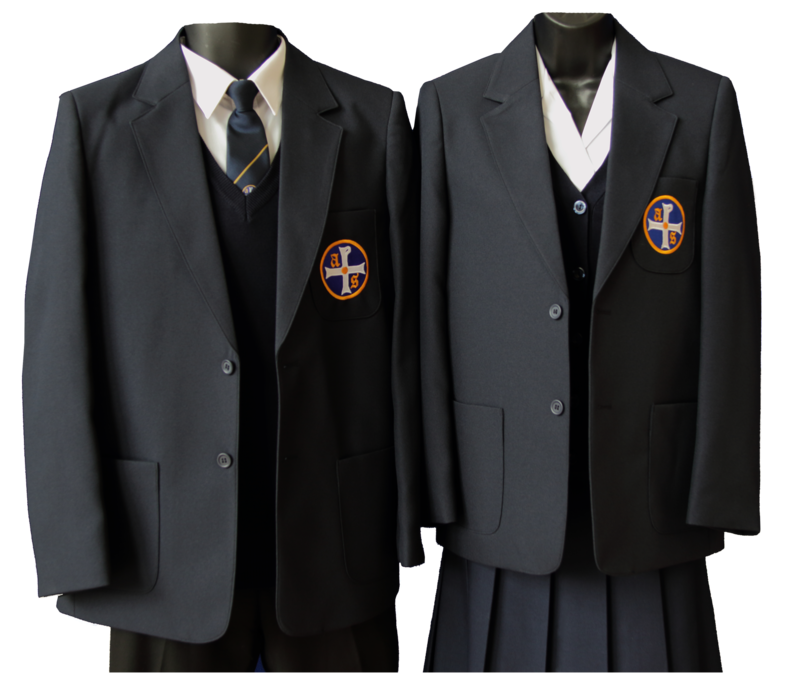 A pupil in full school uniform not only gives a child a sense of identity with the school, but also improves their self-esteem and confidence. 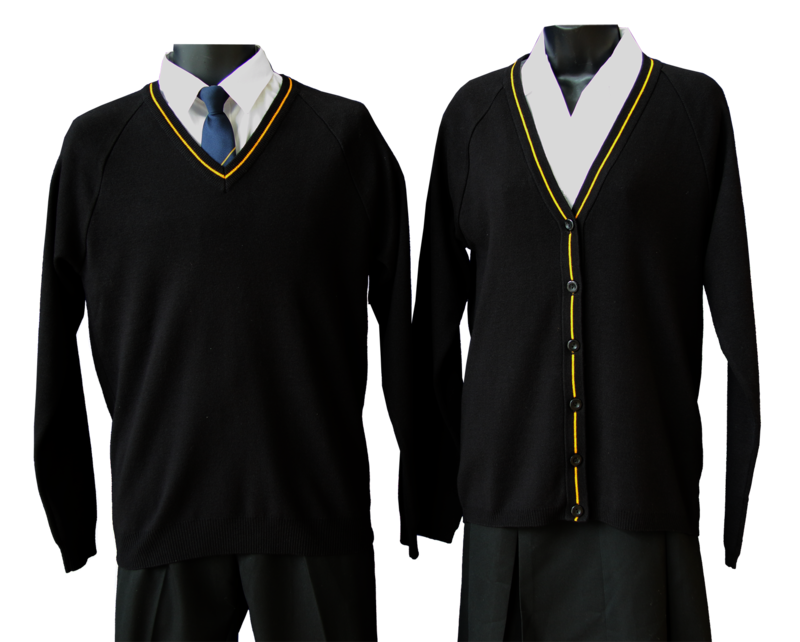 Co-operation and firm guidance from parents is needed to ensure that pupils attend school properly dressed. Jewellery or make-up must not be worn and extremes in hair fashion and hats should be avoided. 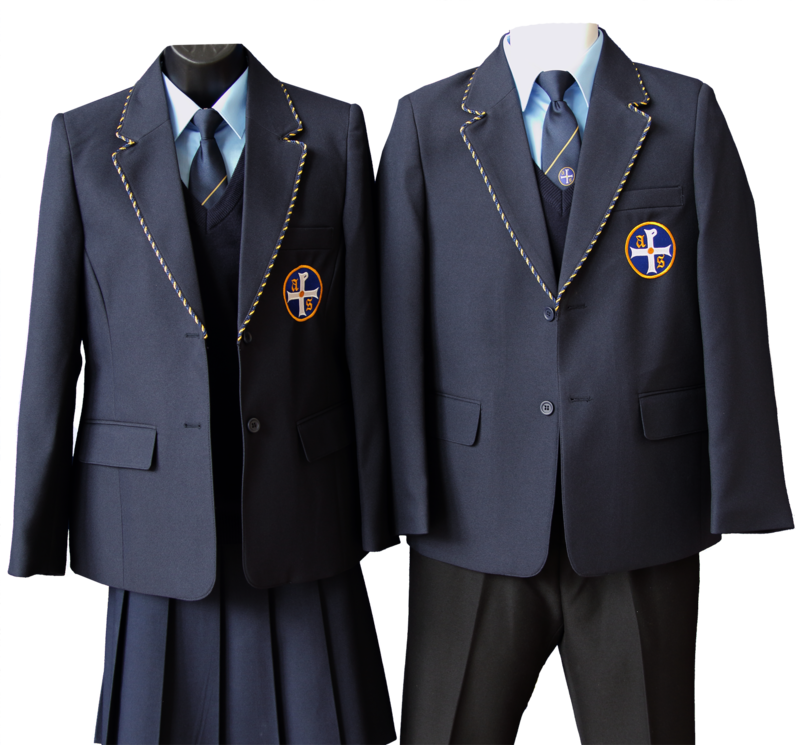 The clothing required is listed below and may be obtained from Kids Kirkby. Waterproof coat if required should be dark coloured. Hooded tops are not allowed. White shirt, black trousers and black polishable shoes. Polo shirt and Navy shorts, white socks, clean training shoes or pumps, towel. 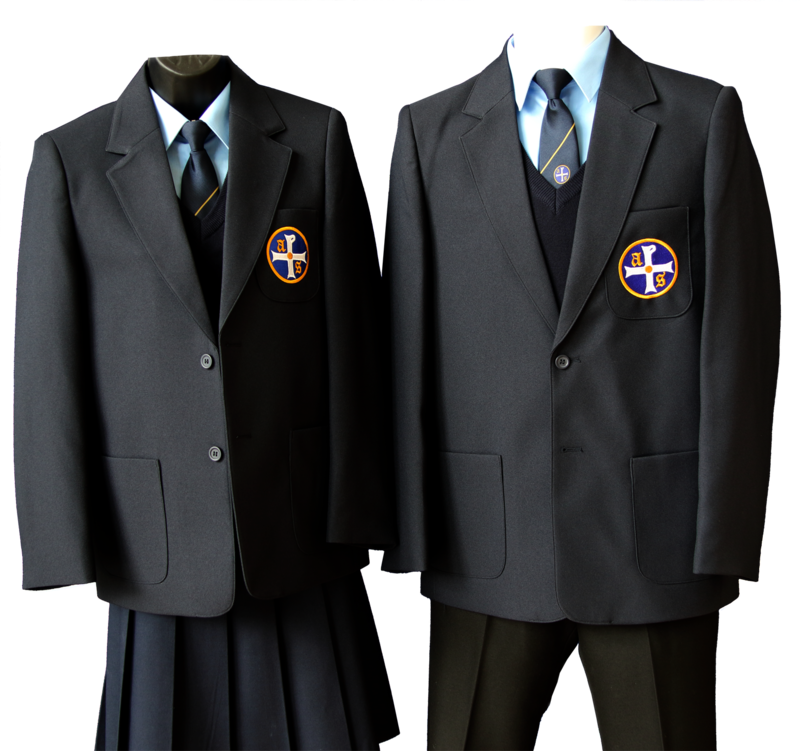 The Polo shirt includes the school logo and name embroidered on the collar. Blue or red football/rugby shirt, football boots or training shoes, navy football socks, plain navy sweatshirt, towel. Swimming: Trunks and towel. White open neck blouse, black knife pleat skirt and black polishable shoes with no decorations on. Navy games skirt, training shoes, plain navy sweatshirt, towel.